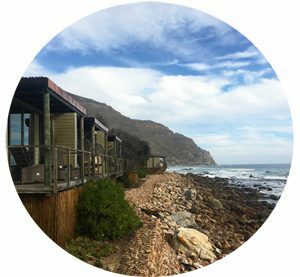 Someone recently asked me which aspect of running Inspired Living SA was the most enjoyable – well it would have to be the reviews, especially Accommodation and Restaurant Reviews but I particularly love reviewing Beauty Spa’s! 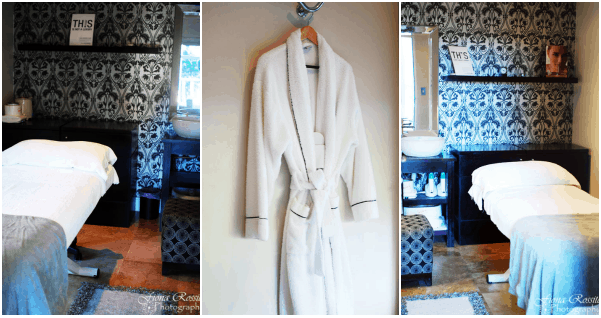 When I was invited to visit Fresh Wellness Spa, situated at the Cellars Hohenort in Constantia, I was particularly excited as my hubby, and I spent our honeymoon night at the Cellars! 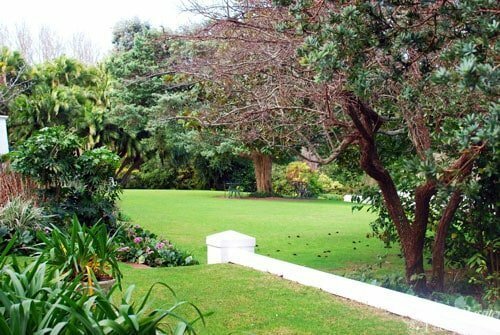 Situated in one of the most heavily vegetated and indigenous areas of Cape Town, the Constantia Valley is a diverse, historic region and home to popular wine routes, forests, plantations and the beautiful Constantia Nek Mountain walk – all dating back to the 1680s. Upon arrival at the spa, I was met by owner Jean-Mari, who is a therapist herself. Jean- Mari gave me a bit of background on the spa and a guided tour of the facilities. 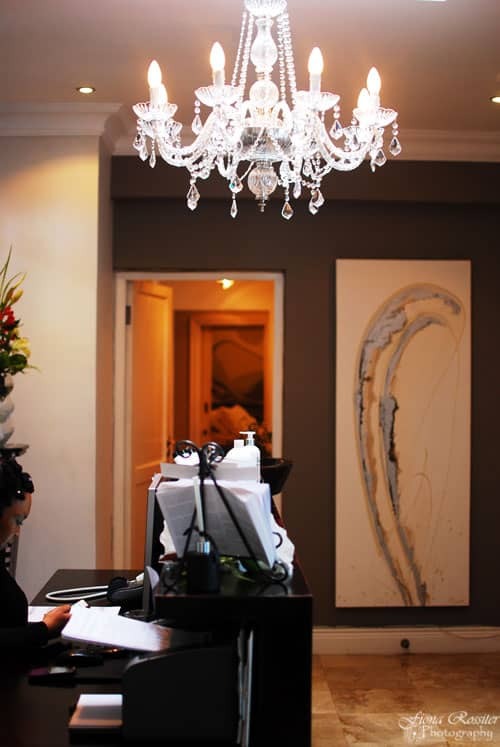 It is great to find a spa owner with such a hands-on approach; you can see it reflected in the attitude of the staff, the beautiful decor and fantastic attention to detail! I began my series of treatments with a session in the steam room, which was terrific. 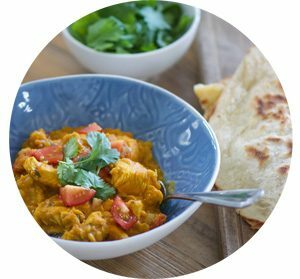 It is great for mind, body and soul – giving you time to reflect and relax! After a quick, lukewarm shower to bring my body temp down, my therapist Sherne began my back and neck massage, which was part of my HydraVine Skin Treatment. I must confess I was in dire need of a massage, Sherne said she was surprised I was still smiling with all the knots and tension in my back and neck! It was the best massage I have had in a long time – Sherne has magical hands! Next Sherne performed the facial aspect of the Hydravine Treatment, which essentially is a deep hydrating skin facial, using Theravine Products. 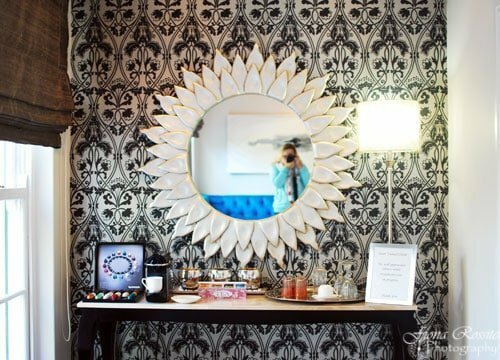 The treatment includes a deep cleanse, massage and face mask. By this stage, you can well imagine how amazingly relaxed I felt but wait there was more! Next on the agenda was a relaxing but oh so necessary Foot Ritual – my feet have not seen the light of day for a while, living in boots and closed shoes throughout winter! 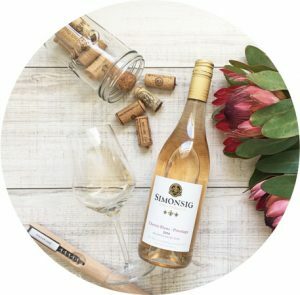 It was my first Shellac Pedi, which although more complicated to remove, has the added benefits of drying immediately and lasting up to four weeks. I chose a lovely bright coral shade Lobster Roll for my pedicure, which I think I will have redone just before my trip to Italy next month! I eventually managed to get dressed, being so relaxed even that felt like a chore. 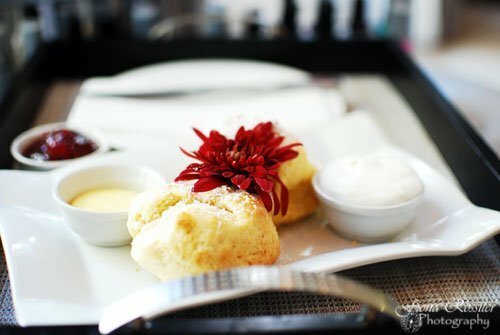 I made my way to the lovely sitting area, where I was treated to the complete decadence, which are the Scones from the Cellars! 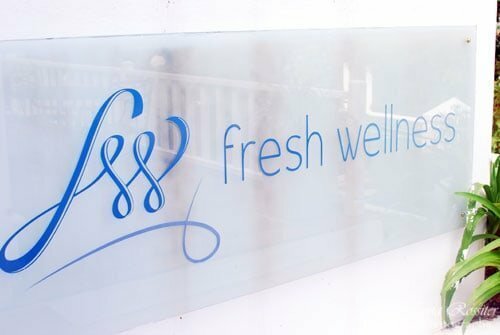 All I can say is what a magical morning at Fresh Wellness Spa being pampered – pretty much, to within an inch of my life! I did not want to leave! 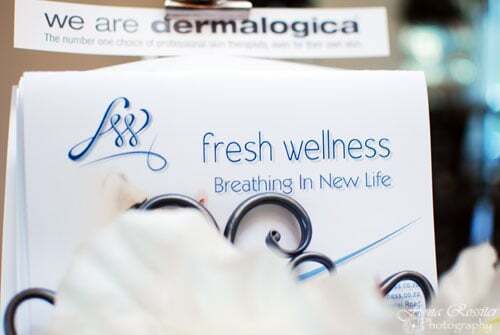 Thank you Jean-Mari and the team at Fresh Wellness! I have already booked my next appointment, and I also love the fact that they have a couples treatment room, so I will be treating my man when we are back from holiday! 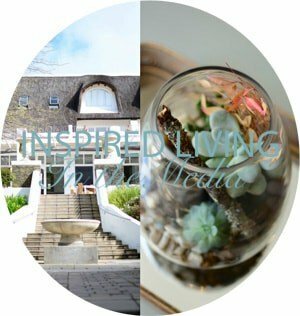 If you are interested in having your Spa reviewed on Inspired Living SA please email Fiona to set up an appointment.